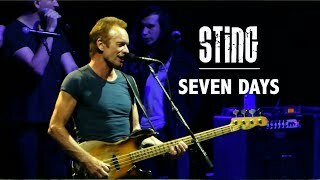 http://www.kevoshea.com/lessons.html There's a transcript of Seven Days to download in the above link. 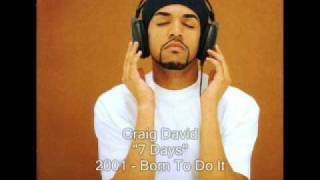 2001 - Born To Do It. 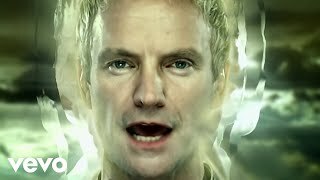 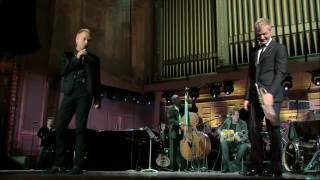 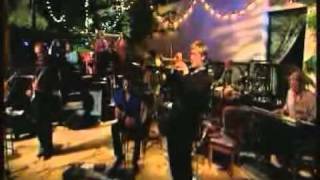 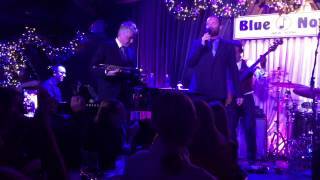 Seven Days - Chris Botti & Sting at the Blue Note 12/15/2014. 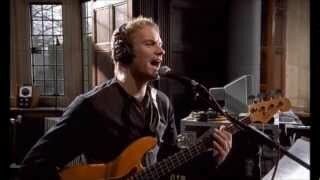 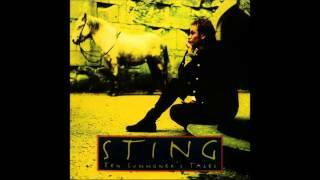 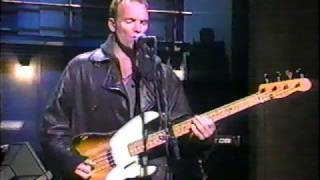 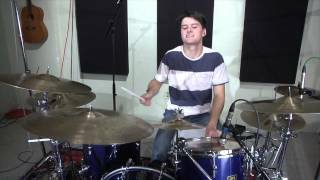 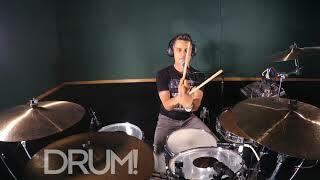 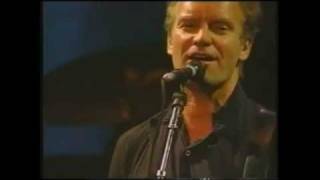 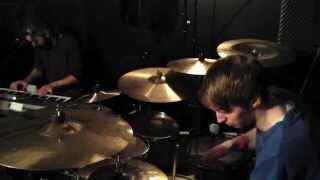 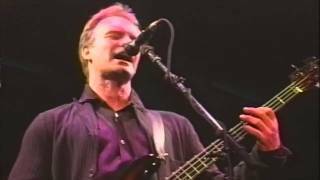 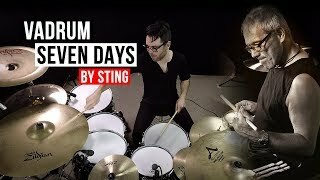 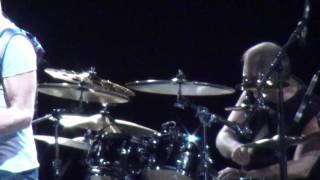 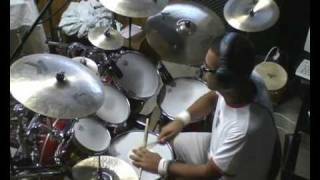 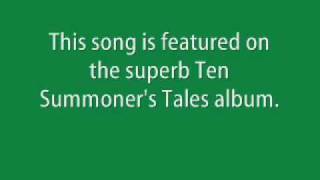 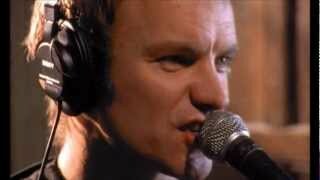 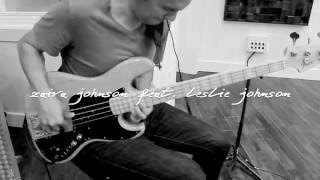 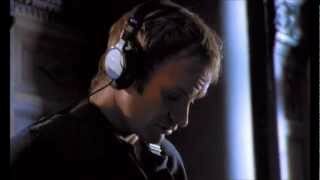 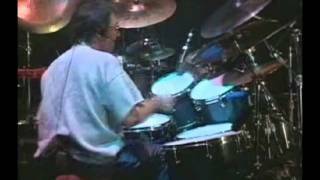 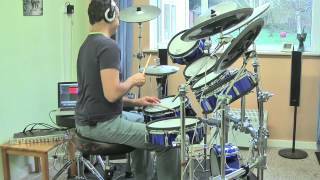 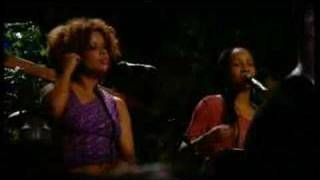 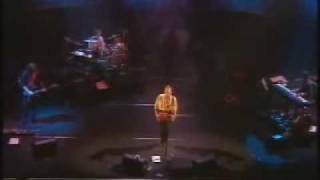 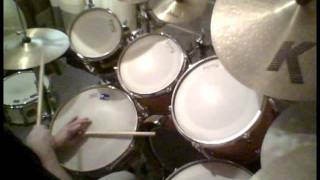 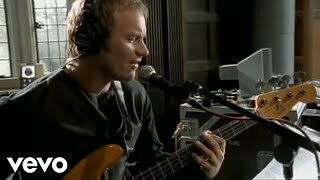 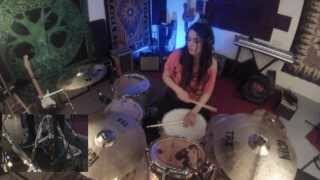 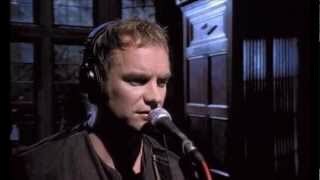 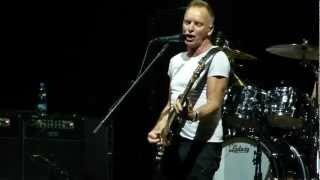 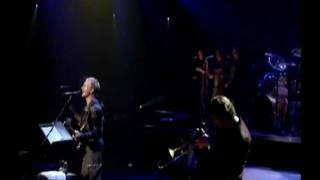 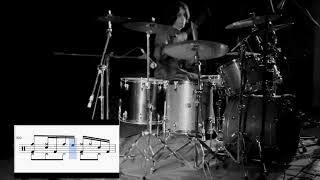 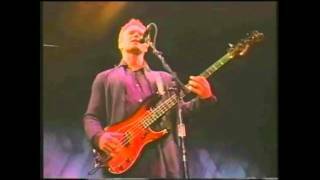 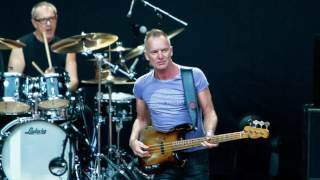 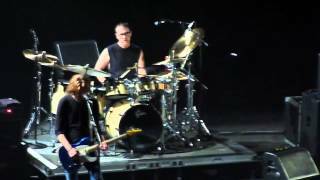 Great Drum Grooves 17 - Vinnie Colaiuta with Sting in "Seven Days"